UPDATE: Apologies to our neighbors to the north for my misspelling of Ottawa! Quick, someone register WhyComplainAboutApostrophesWhenYouCannotSpell.com! 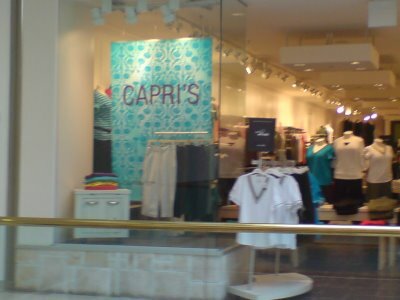 My sister’s name is Capri, so this made me chuckle even more than I normally would have.